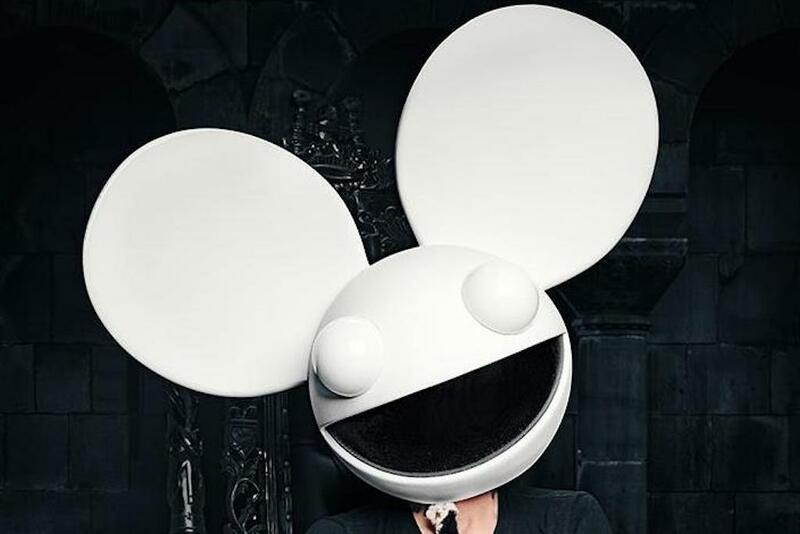 Dance music’s problematic fave Deadmau5 has returned to the BBC Radio 1’s hallowed booth to deliver his first solo Essential Mix in nearly 11 years. 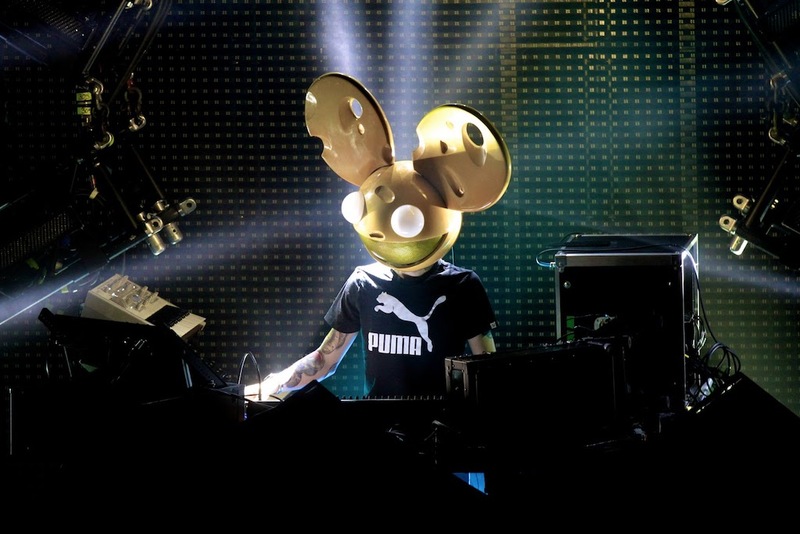 The full mix runs for two hours — with the first hour dedicated to his techno and house alias Testpilot, and the second focusing on classic Deadmau5 cuts. Joel Zimmerman threw in a couple of as-yet-unreleased goodies as well, including ‘Fall’ from Testpilot, and ‘A Seed’, ‘Saturn’, and ‘Coasted’ from Deadmau5. Listen to the full mix below. The Canadian producer is currently gearing up to premiere his Cube 3.0 at Ultra Music Festival in Miami this weekend, having tinkered with the set up for nearly six months. He’s also now back on streaming platform Twitch, after being kicked off a month ago for using a homophobic slur during a PlayerUnknown’s Battleground game.